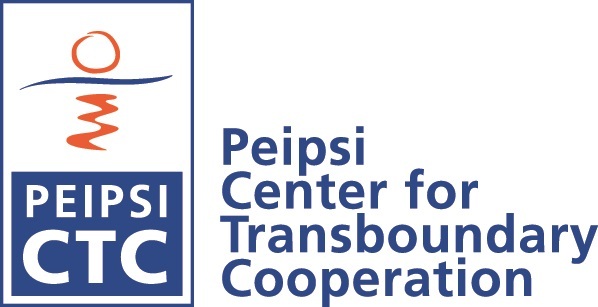 Conference is jointly organised by Peipsi CTC, EUBORDERREGIONS consortium, and the Centre for EU-Russia Studies (CEURUS) at the University of Tartu. Academic conveners of this conference are James Scott, Professor at the University of Eastern Finland and Andrey Makarychev, visiting professor at the University of Tartu . This conference aims to provide an open forum for presentation, exchange and discussion of original research focusing on the plethora of issues and topics that relate to the external borders of the European Union. We hope to attract papers that focus on diverse geographical areas, and approach the question of borders, regions, and cross-border interactions from a wide variety of different theoretical, methodological and analytical backgrounds. We welcome papers that address problems and prospects related to EU external borders from legal, political, economic, sociological, cultural, and historical perspectives. The event is the final conference of the EUBORDERREGIONS project and the main deliverables and achievements of this four-year research effort will be presented during the conference. However, we also seek to engage a wider community of geographers, political scientists, sociologists and scholars from other disciplines in a multi-disciplinary debate on the changing nature of contemporary borders.